This was originally posted on Syracuse.com. Sandy Creek: 291 Ellisburg St., Oswego County Fair, fireworks at dusk, free admission and parking. Camillus: Music from 7:30 to 9:30 p.m. followed by fireworks, Veterans Memorial Park at Gillie Lake in the town of Camillus. Free admission, popcorn and lemonade. Bring blankets, lawn chairs. Fulton: Fulton Speedway, 1603 county Route 57. Races, 7 p.m., followed by fireworks. General admission, $12; 18 and younger, free. 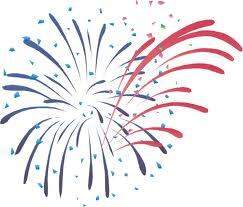 Oswego: 9:45 p.m., fireworks over Oswego Harbor, free, sponsored by Greater Oswego-Fulton Chamber of Commerce. Viewing available at Fort Ontario, 1 E. Fourth St., admission $4 adults; $3 seniors and teens 13 and up; free 12 and younger. Hot dogs and coneys available for purchase. Cincinnatus: Fairgrounds, Route 26. Starts at 9:45 p.m., free. Baldwinsville: Music starts at 5 p.m. with musical acts Under the Gun and The Reissues followed by fireworks, Paper Mill Island in the village of Baldwinsville. General admission, $5; 12 and younger accompanied by an adult, free. Brewerton: Oneida Lake, starts after dark, free, sponsored by Fort Brewerton/Greater Oneida Lake Chamber of Commerce. Auburn/Owasco: Emerson Park, north end of Owasco Lake. Syracuse University Brass Ensemble at 8 p.m., fireworks after concert. Cost is $5; parking, free admission. Elbridge: Rolling Wheels Raceway, Route 5, race begins at 7:30 p.m., followed by fireworks. Free for children 9 and younger; general admission, $15. Syracuse: Syracuse Chiefs vs. Buffalo Bisons, Alliance Bank Stadium, 1 Tex Simone Drive, Syracuse. $12 to $20. Fireworks following the game. Auburn: Auburn Doubledays vs. Lowell Spinners, 7:05 p.m., followed by fireworks. Falcon Park, 108 N. Division St. $6; general admission, $8; box seats. Sandy Creek: 291 Ellisburg St, Oswego County Fair, fireworks at dusk, free admission and parking. Cazenovia: Lakeland Park, Albany Street Music starts at 3 p.m., fireworks start at 9, free. Village of Manlius: 9:30 p.m., as part of an all-day celebration including parade. Geddes/Fairgrounds: Chevy Court at New York State Fairgrounds, 581 State Fair Blvd. Symphony Syracuse concert, 8 p.m., followed by fireworks at 9:45 p.m., free. Hamilton: Colgate University, Taylor Lake. Fireworks at dusk, free. Old Forge: Over the Old Forge Pond. Concert, 7 p.m., followed by fireworks at 9:30. Sylvan Beach: Main Street, at the lake front over Oneida Lake, fireworks start at 10 p.m., free. Baldwinsville: Music starts at 6 p.m. followed by fireworks, Paper Mill Island, 24 Lock St. Admission is $5, free for 12 and younger. City of Syracuse: Inner Harbor, part of the the five-day Syracuse Festival. Entertainment begins around 3 p.m. leading up to the fireworks including a perfomance by the the Stan Colella All-Star Youth Ban starting at 6 p.m. and the Brigadiers Alumni Drum & Bugle Corps at 7:30 and Stan Colella Orchestra at 8 p.m. Fireworks show starts at 9 p.m.
Fair Haven: Over the bay, wall of fire at 9:15 p.m., followed by fireworks at 10 p.m., free. You can buy new homes in this area and many other communities throughout the Syracuse New York area. Before you speak to Ryan Homes or any other builder, give me a call and I will negotiate on your behalf and educate you on the entire building process. There are also many resale homes on the market in Lawton Valley. Bob and his team sells many homes in Skaneateles and the surrounding areas. 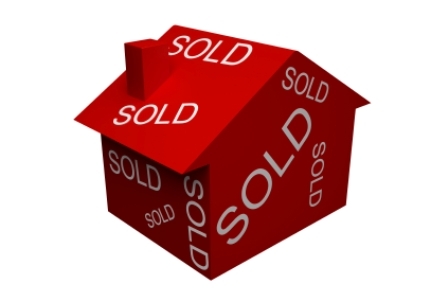 Bob and his team sells many homes in Syracuse and the surrounding areas. Bob and his team sells many homes in Onondaga and the surrounding areas. 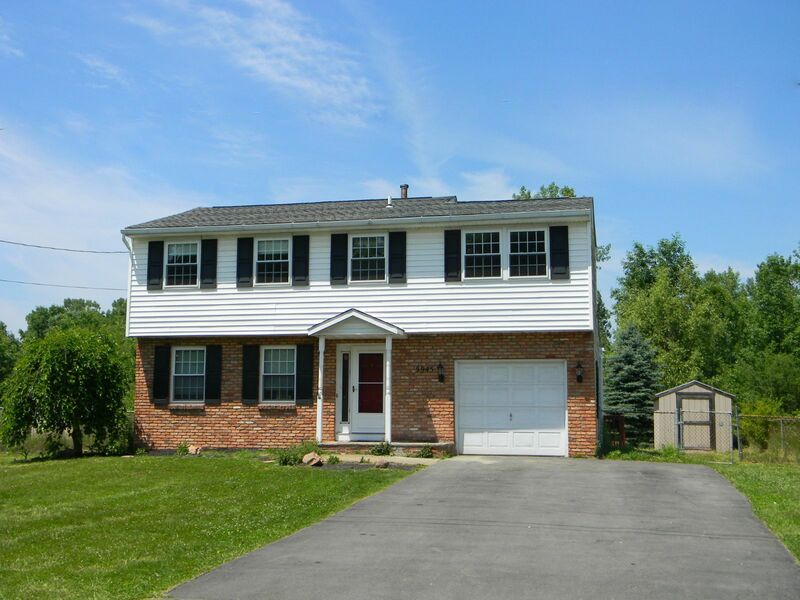 Bob and his team sells many homes in Camillus and the surrounding areas.